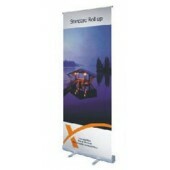 There are going to be plenty of times when retractable banner stands are going to come in handy. 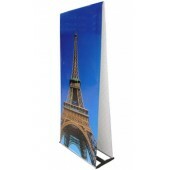 You'll find that they are the perfect product for enhancing your setup at exhibitions, ensuring that there are plenty of visuals at a training session and to better advertise your products and services while at a trade show. 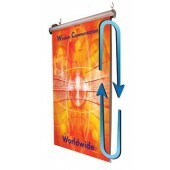 The retractable banner stands will usually offer a vinyl graphic and be designed to go up fairly quickly, with the need for only a single person. 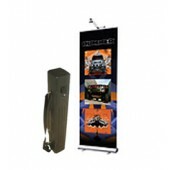 These banners are designed to be taken on the go and to ensure that you have the perfect setup for whatever the current event may be calling for. 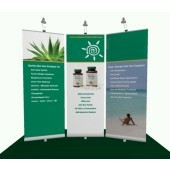 When choosing any retractable banner stands, it will be a good idea to know the size you need and what will be allowed at most events. 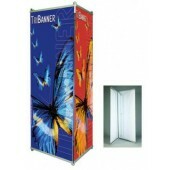 For example, if tabletop stands are only allowed, those will usually only have a max of 8" x 17". 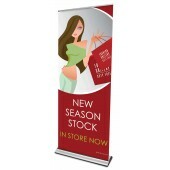 If full sized banners are allowed in the background, you will often find that they can be obtained as large as 24" x 40". 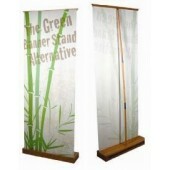 It is generally a good idea to find out what the size options are you have and work with the perfect design, based on those needs, while comparing them to the maximum allotted sizes that your regular trade shows have in place. 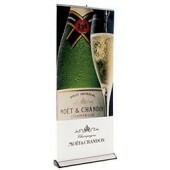 When choosing retractable banner stands, it will be very important for you to consider what the physical appearance of these items will be. Often, a design may look great when it is on the desktop of your computer, but when it is blown up, it might not be as visually stunning as you might like. 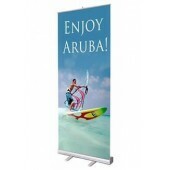 It will be important that when you are working on these items with any company that you ensure you receive proofs before they proceed to finalize the print and setup your banner. 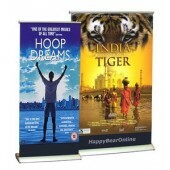 That way, you can actually benefit from the stands that you are ordering and have some peace of mind by knowing that the chances of receiving high quality work are greatly increased. 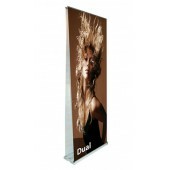 Of course, the professionals at Numart Display are dedicated to ensuring that all of your needs are being met. 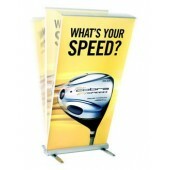 Not only will they begin your order as soon as it is placed, but they will keep in constant communication with you to ensure that your questions are answered and the final product will meet your needs. If any questions do come up, the trained support staff will ensure a fast and accurate response to help you get the answers that you will need. 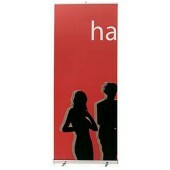 There is no denying that you need a professional retractable stand that can help you to stand out when you are attending any event. 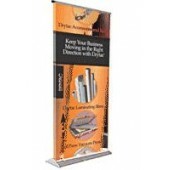 To ensure that you have some peace of mind, ensure that you speak with a professional company that is devoted to excellence and when your package arrives ensure that you have all the items that you need in the box and that the banner you receive is as visually stunning as you expected.